Bill Cosby was accused of sexual misconduct long before the Me Too movement began and he wants nothing to do with it. The disgraced comedian hit the town for dinner with a good friend and his publicist on Wednesday night and even invited a few reporters to join them, Fox News reports. Despite dealing with countless allegations of his own sexual misconduct for years now, the “Cosby Show” star told at least one reporter he doesn’t want to be lumped in with the movement that started after the two bombshell reports that brought Harvey Weinstein down. “Please, don’t put me on MeToo,” Cosby urged one of the reporters after the dinner, according to the Philadelphia Enquirer. Cosby went to trial against one of his many accusers back in June, but it was declared a mistrial by the judge due to a deadlocked jury. The 80-year-old comedian was expected to sit for a retrial in November of last year, but after having to hire a new legal team the date was pushed back to April of 2018. 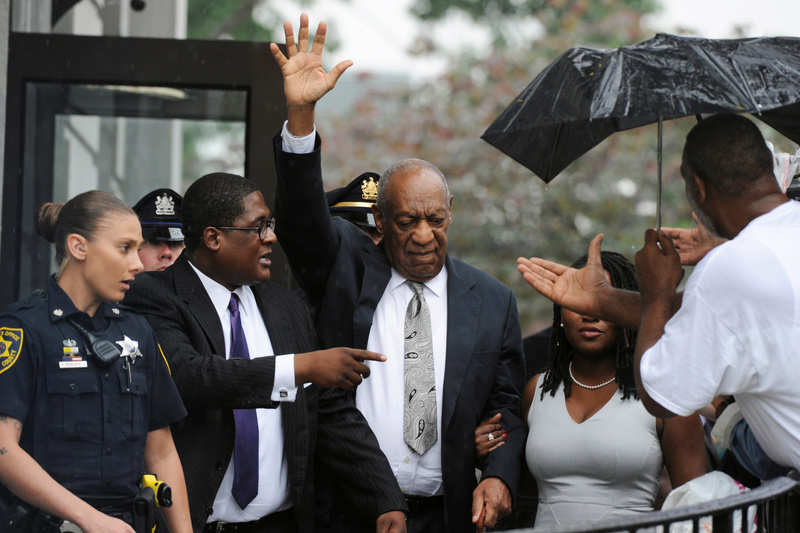 Cosby told the group of reporters that joined him for dinner that he’s ready for the retrial when it finally comes.